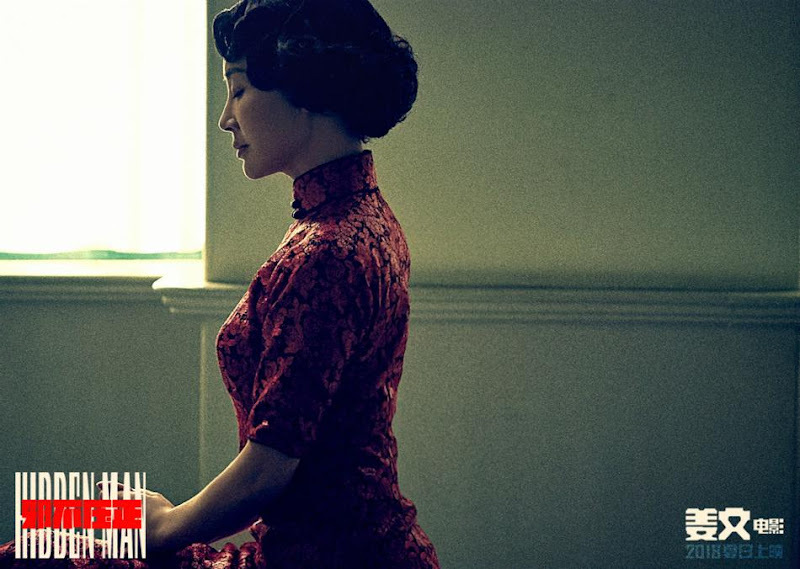 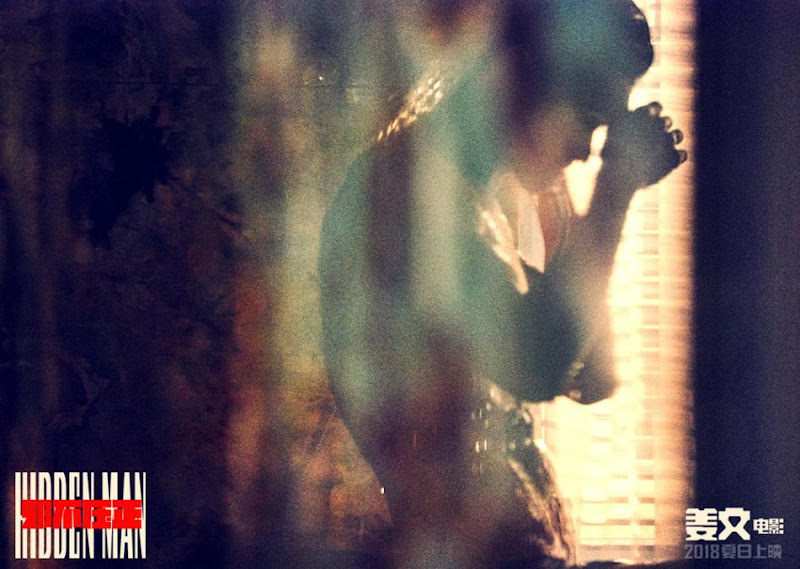 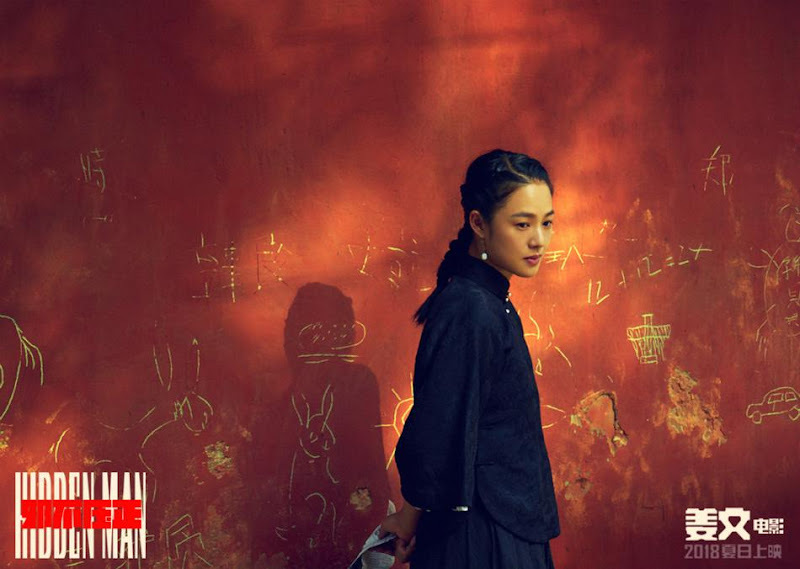 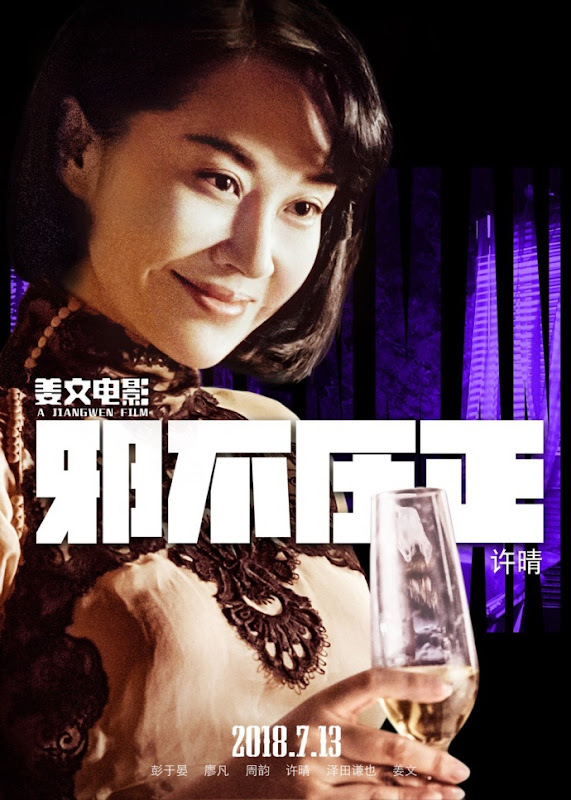 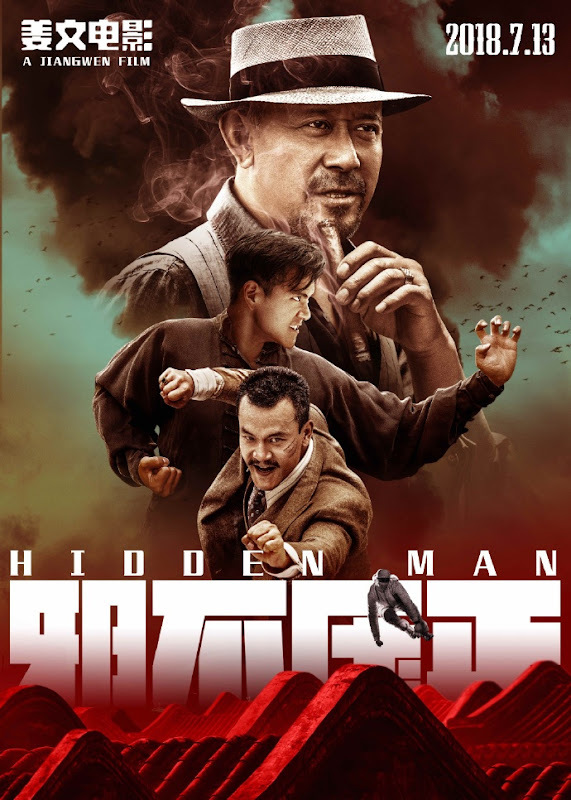 During the year 1936 in Beiping, a young martial arts hero embarks on an arduous and difficult journey for revenge. 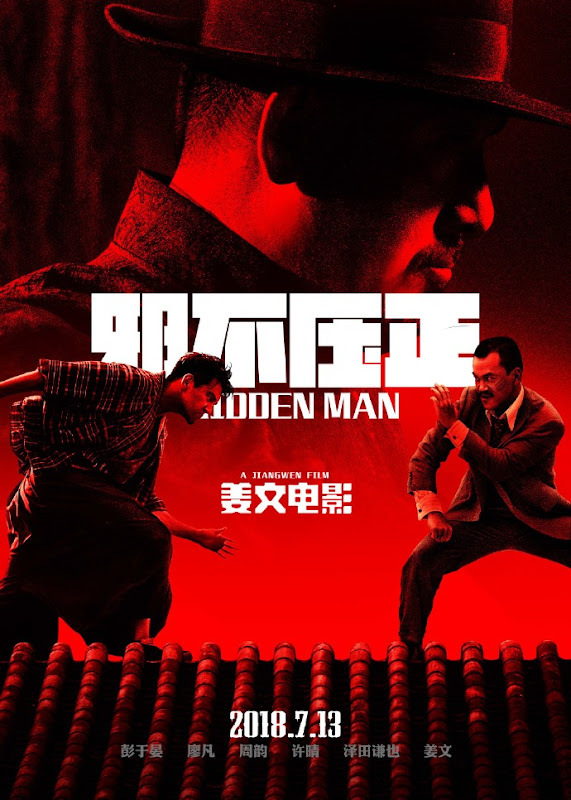 Li Tianran (Eddie Peng) is the sole survivor from the incident five years ago when his martial arts senior Zhu Qianlong (Liao Fan) and the Japanese conspired to massacre their master's family. 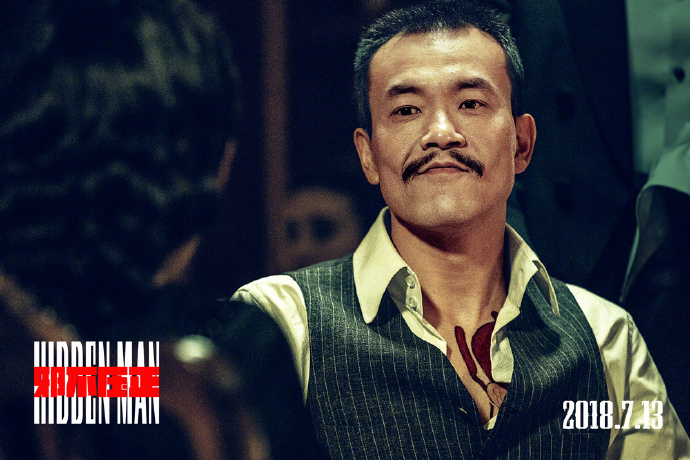 Li Tianran was saved by an American doctor and began to train as a spy abroad. 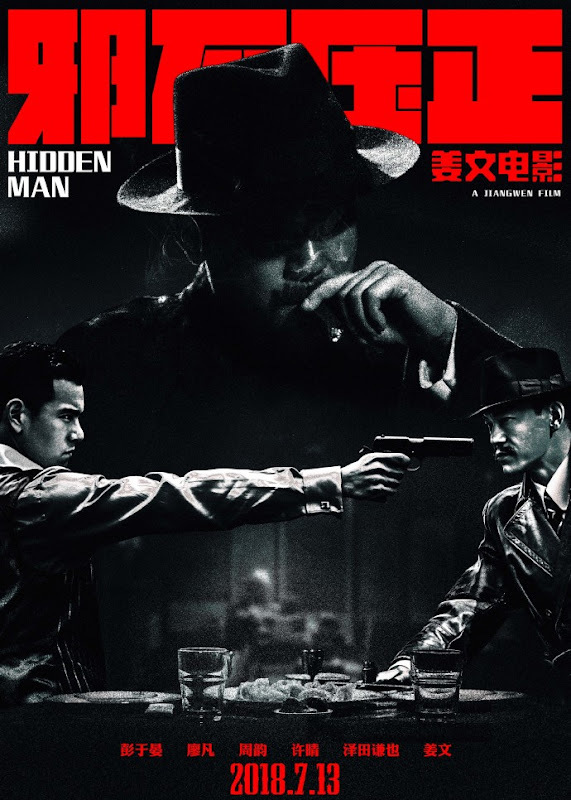 In the year 1937, he receives a mission to return to China. 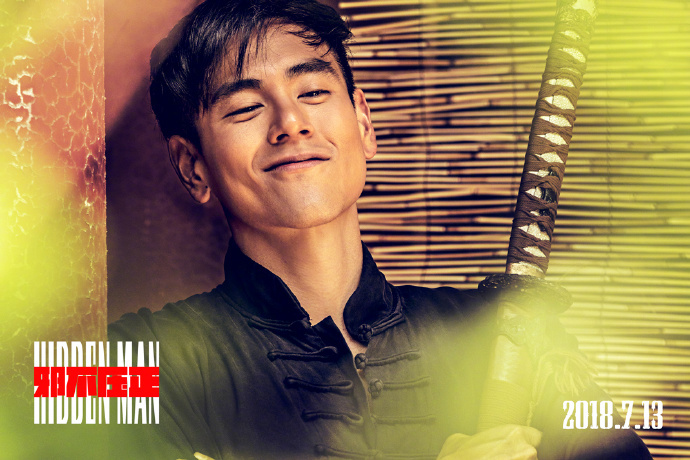 On the eve of the Marco Polo Bridge Incident, Li Tianran (Eddie Peng) has his mind set on one goal which is to exact vengeance on those that wronged them. 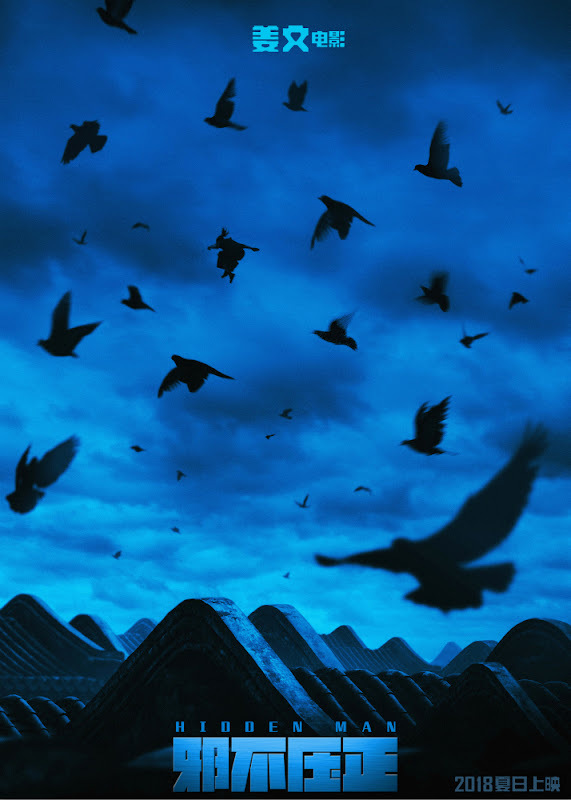 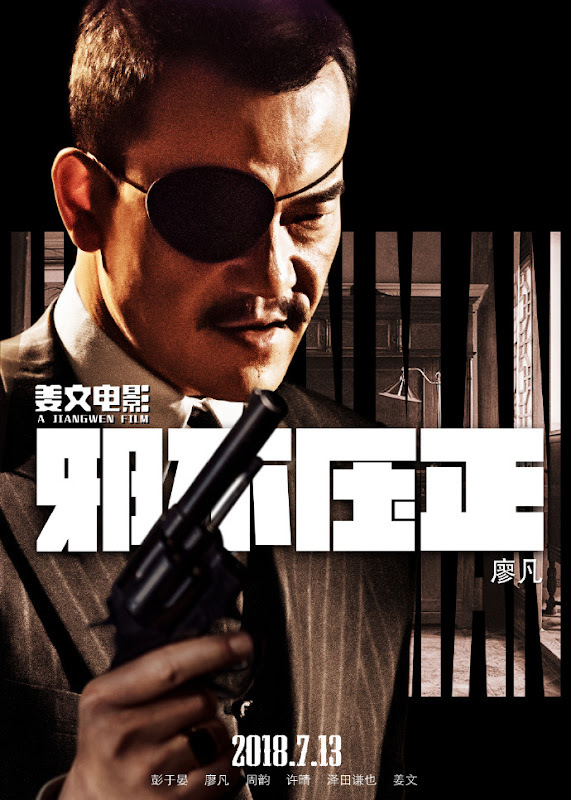 He unwittingly becomes entangled in a conspiracy. 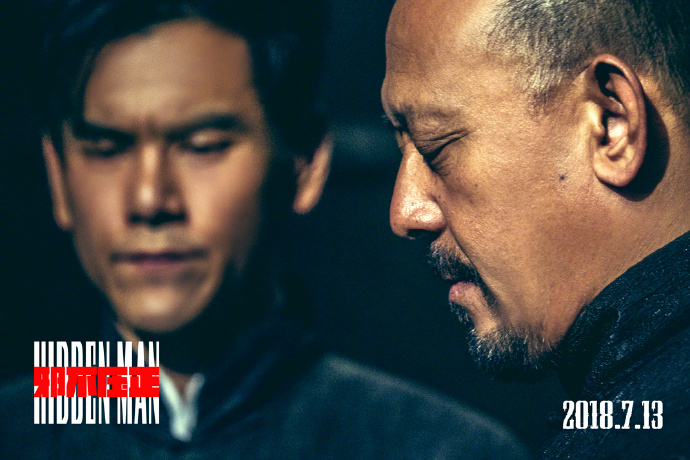 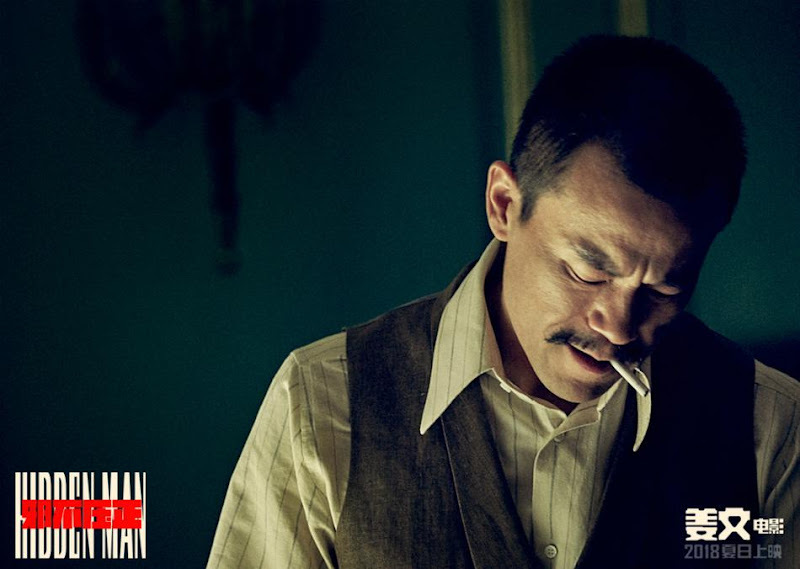 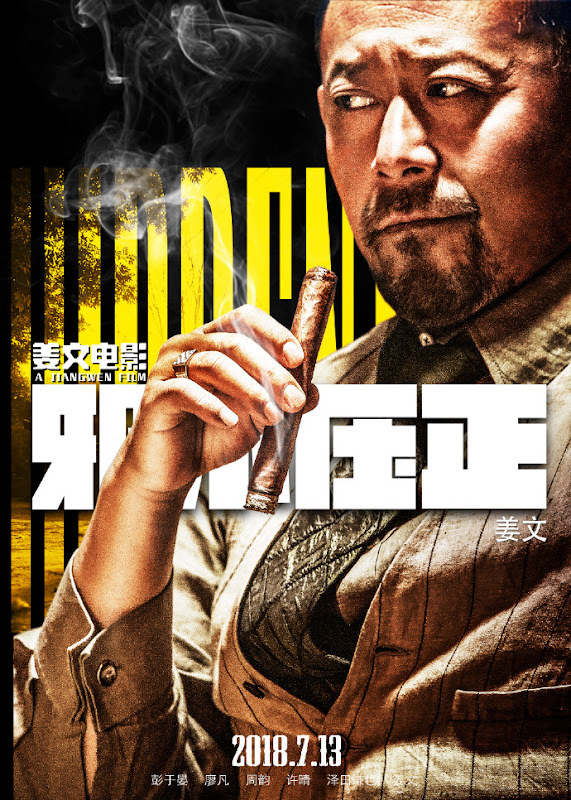 Amidst a complicated chess game, Lan Qingfeng (Jiang Wen) is a mysterious former official of the previous dynasty whose allegiances are unclear. 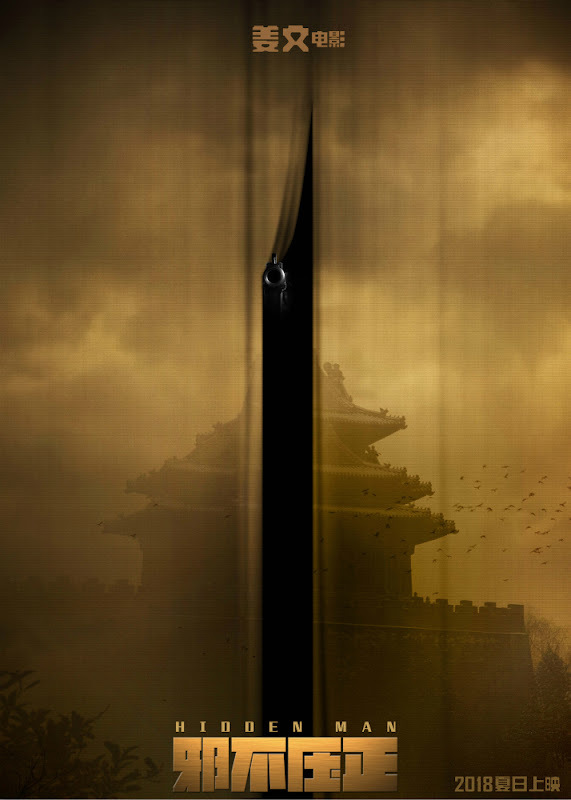 With the continuous escalation of the crisis between China and Japan, the stakes are higher and the pressure intensifies. 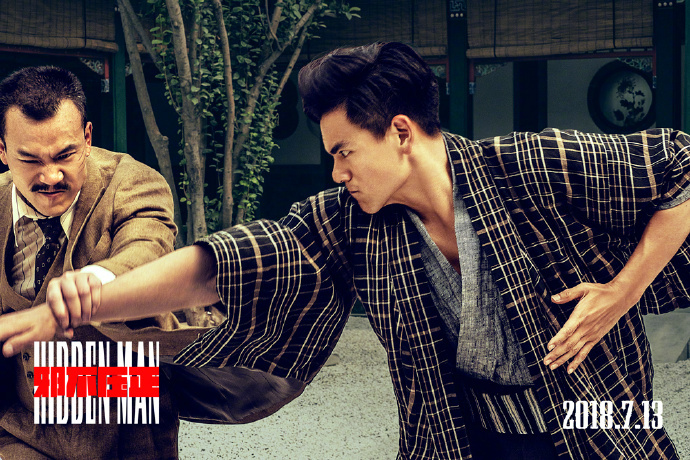 Will Li Tian succeed? 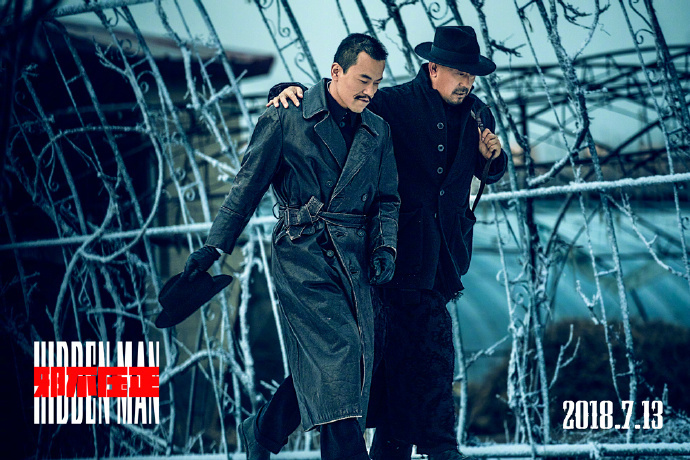 While waiting for an opportunity to act, Li Tianran falls in love with Guan Qiaohong (Zhou Yun) who begins to help him in his endeavor. 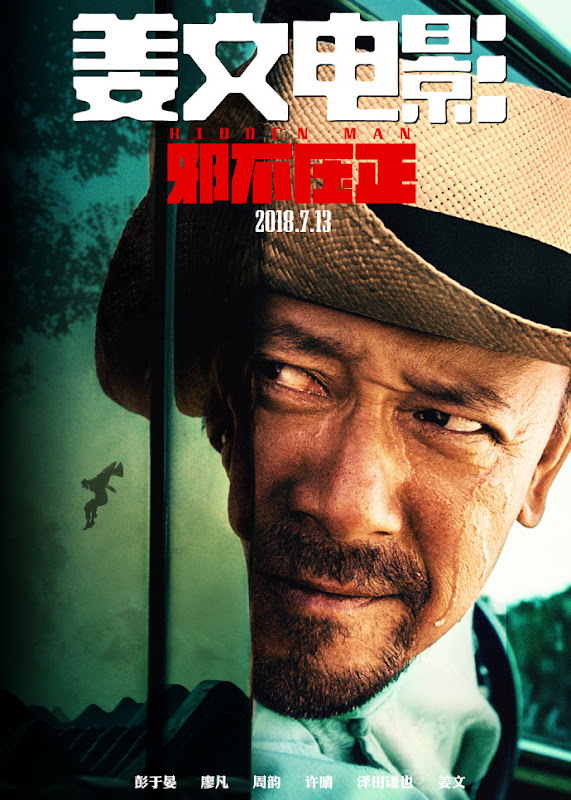 Jian Wen writes, directs and acts in the movie. 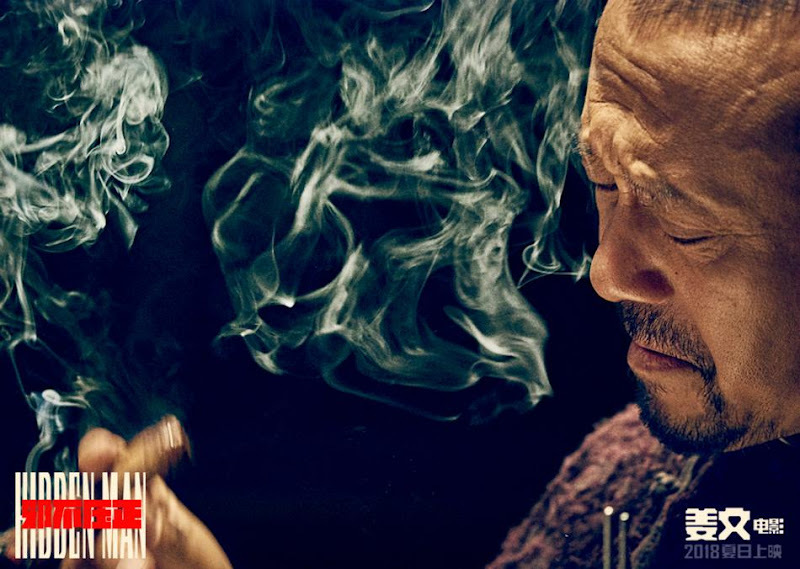 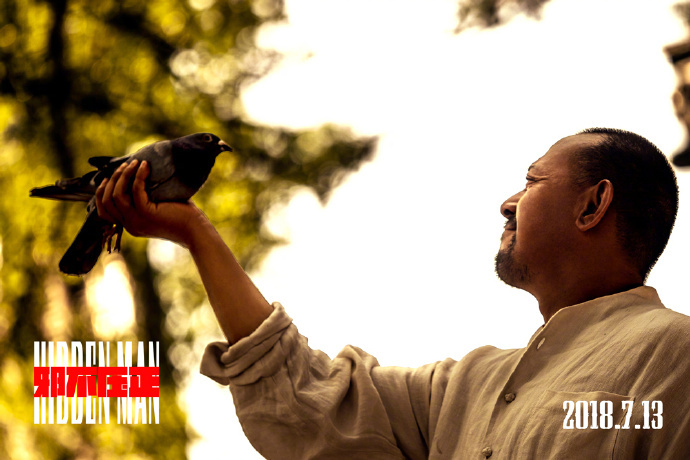 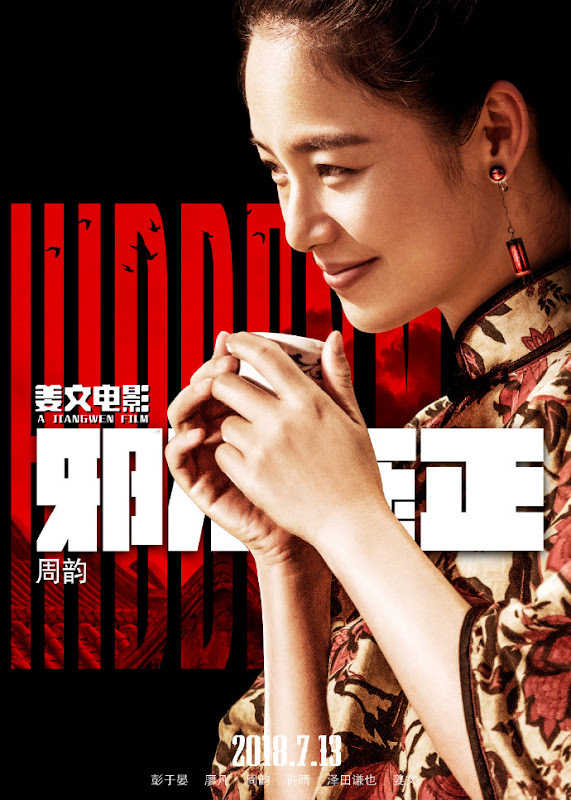 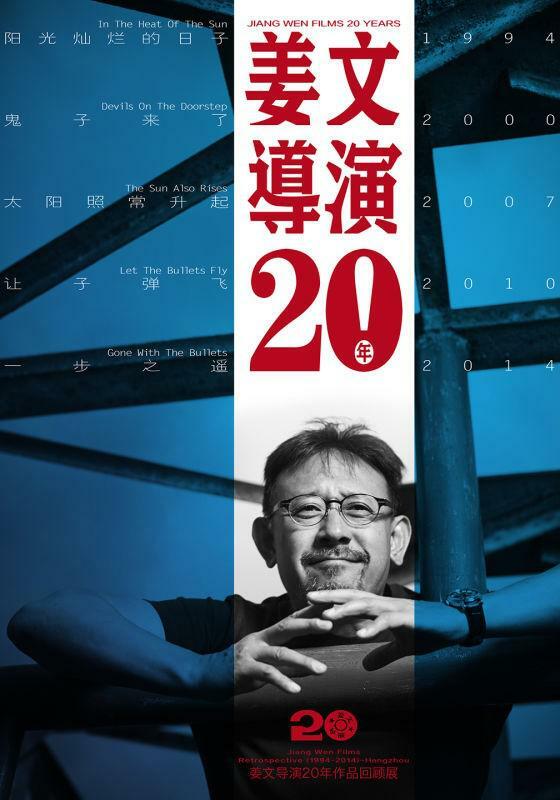 It is Jiang Wen's third movie as a director and the last of his three movies set in the Republican era. 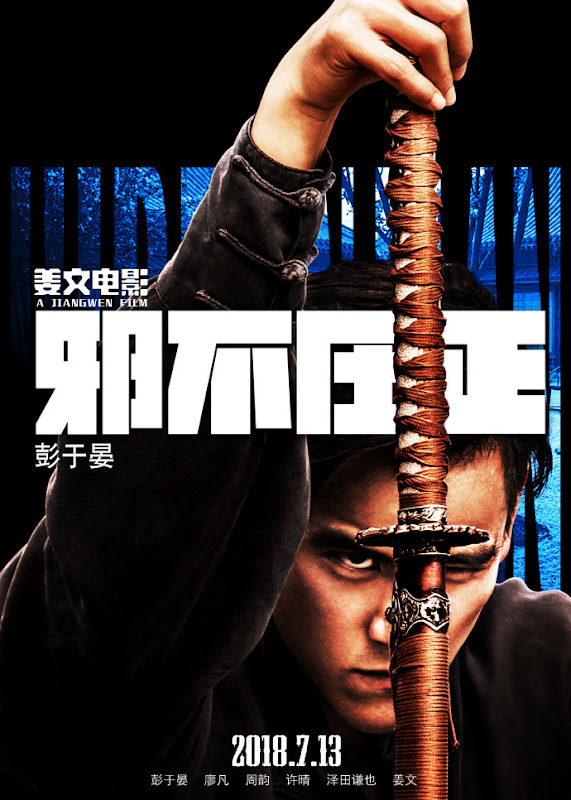 Filming began in March 2017. 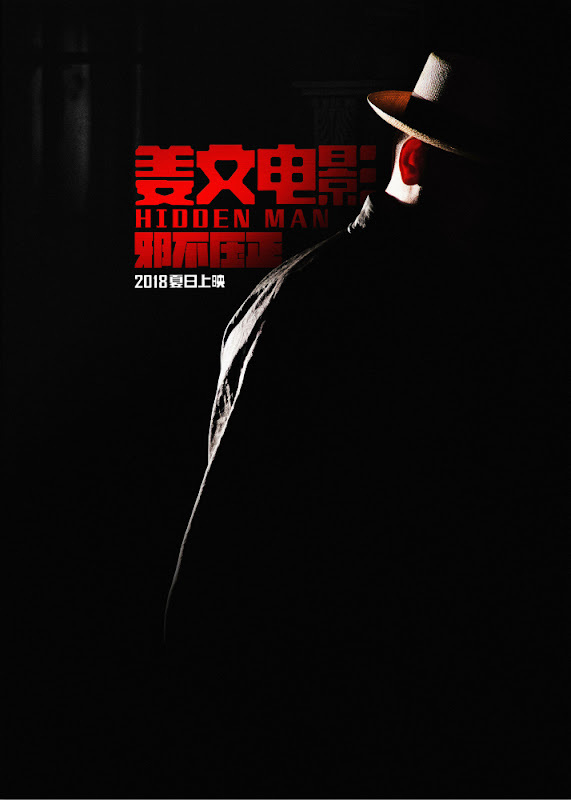 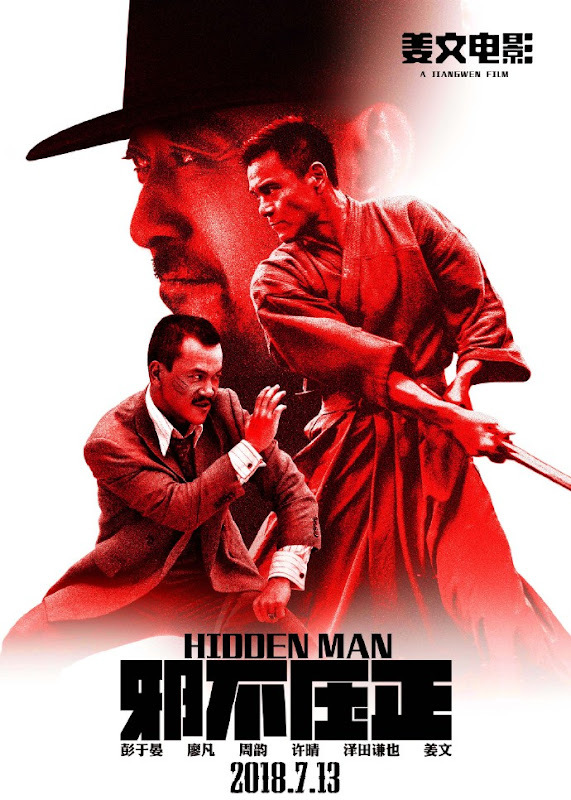 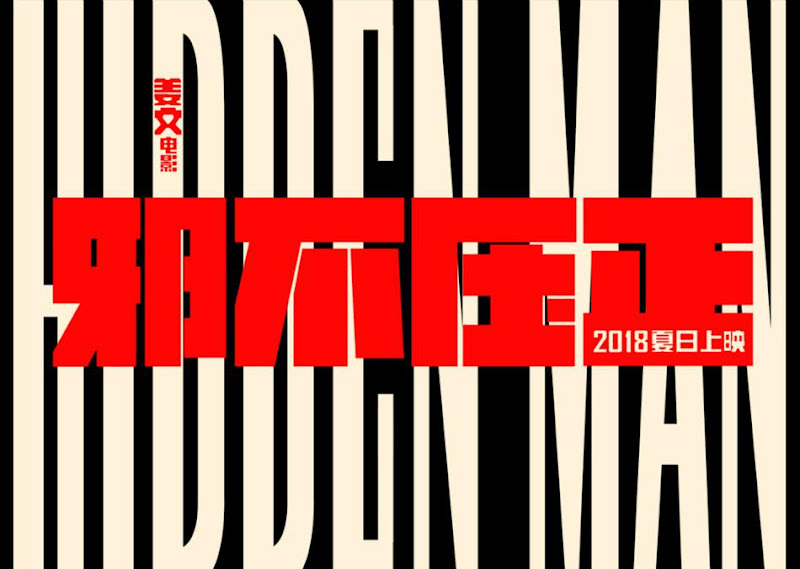 Let us know why you like Hidden Man in the comments section. 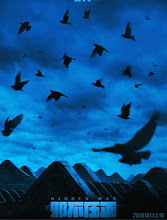 Please also share these fun facts using the social media buttons below.